Youthful Skin – Every woman’s forever pursuit but with loads of internal and environmental effects maintaining it is getting difficult these days. Many factors from food we eat to air we breathe, affects our skin adversely and the charm, the youthfulness of our skin is getting lost. 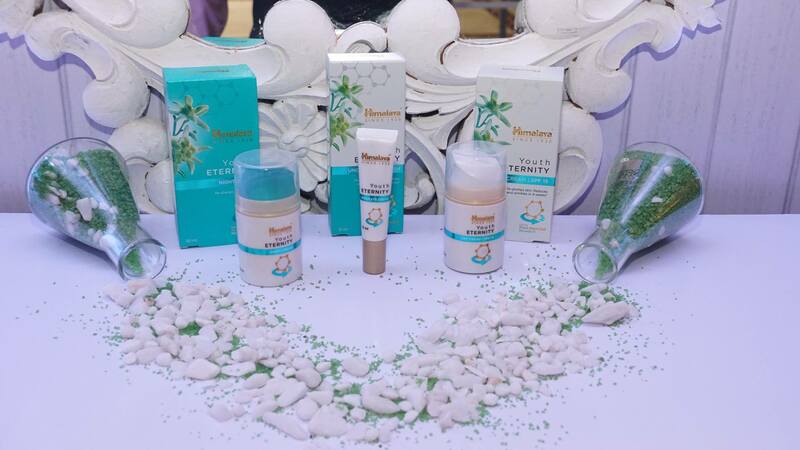 On 5th December 2017, At Sheraton Hotel, New Delhi, The Renowned Skincare brand Himalaya launched an exclusive range dedicated to your youthful skin – Himalaya Youth Eternity Range. The grand launch event was crowned with the presence of renowned skin expert, Dr. Harshna Bijlani. 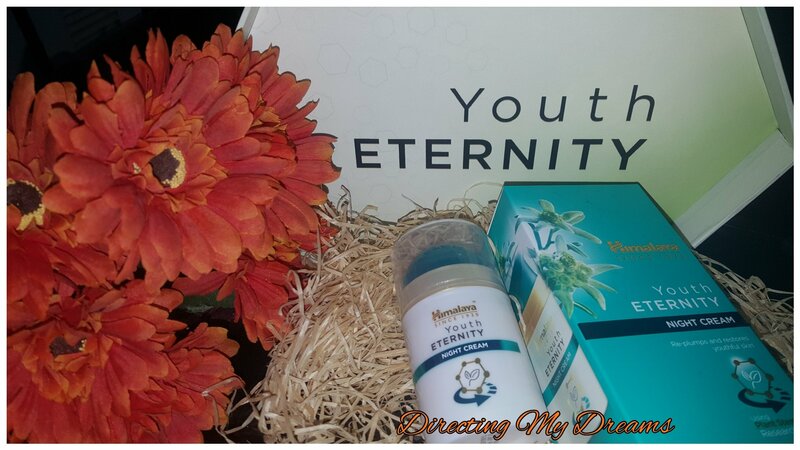 “Himalaya Youth Eternity Range” is formulated using finest of nature’s youth-preserving ingredients that helps in preserving youthful skin. Stem cells from the Edelweiss Plant found in Swiss Alps are combined with herbal active extracts of flowers like Rose Myrtle, Fire Flame Bush, Woodfordia and Cipadessia Baccifera, to hydrate and regenerate your skin. 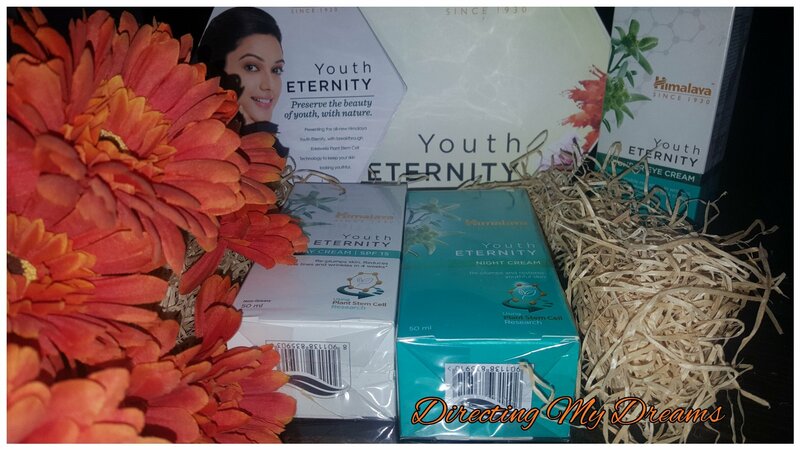 The all new “Youth Eternity” range consists of Himalaya Youth Eternity Day Cream, Youth Eternity Night Cream and Youth Eternity Under Eye Cream. The Himalaya Youth Eternity Day Cream is a breakthrough formulation based on Plant Stem Cell Research and exotic Herbal Actives. The Day Cream is light, non-greasy, fast-absorbing and consists of a powerful blend of botanical extracts that reduce fine lines and wrinkles, and re-plump your skin, leaving it looking healthier and younger. Himalaya Youth Eternity Day Cream comes in 3 different packaging 10ml, 20ml, 50ml priced Rs.99/-, Rs.249/- & Rs. 499/- respectively. Being a part of launch event gave me a privilege to use the products from the day its launched and loved it to the core. All three surely makes a perfect skincare regime and the compliments about my skin shows the difference made by the trio product is noticeable. 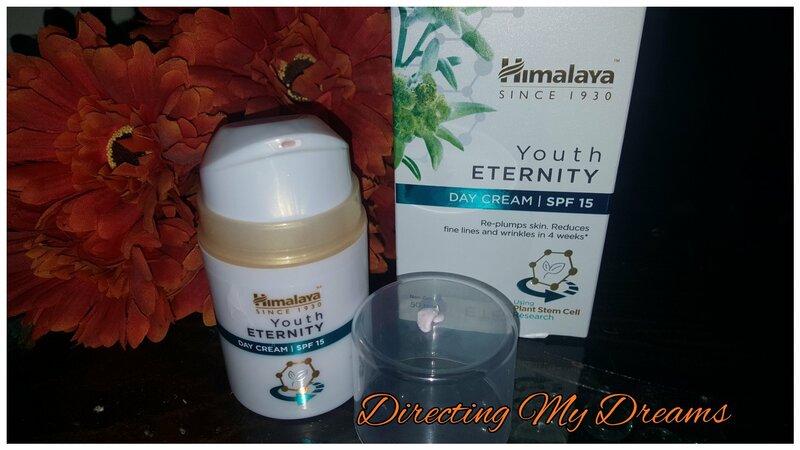 Himalaya Youth Eternity Day Cream : The brand claims, helps in reducing agespots, visible pores and pigmentation, hydrates skin, improve skin cell matrix, moisturise skin, evens skin tone, enhances skin luminance and prevents photoaging. To use apply Himalaya youth eternity day cream liberally on thoroughly cleansed face and neck once or twice a day. My Experience : The cream has a perfect texture neither too thin nor too thick. Its easily blends and have a light flowery fragrance and I just loved it. The packaging is just perfect with a small pump dispenser and it dispense the right amount needed. We can easily carry it everywhere we go as the packaging is leak proof and not bulky.The cream has a very light non greasy texture perfect as a day cream. It blends easily and get absorbed in skin very fast. The cream provides SPF 15 protection against harsh sunlight and prevent photo-aging. The cream moisturise the skin perfectly and surely hydrates the skin and surely improved my skin texture and my skin appears healthier with its usage. Himalaya Youth Eternity Night Cream : The brand claims, Himalaya youth eternity night cream helps in improvement skin tone, show the visible reduction in fine lines and wrinkles. Hydrate skin and increase skin elasticity. 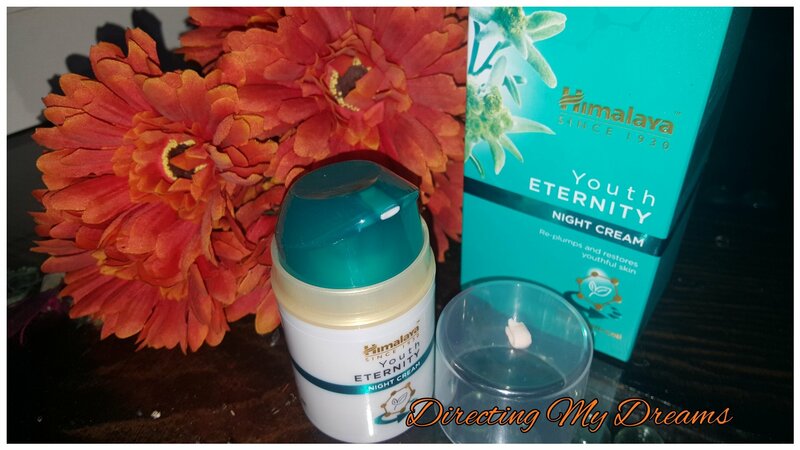 To use apply Himalaya youth eternity night cream on thoroughly clean face and neck, every night. My Experience: The texture is just like the day cream is neither to thick not too thin. The cream is light on skin and blends easily. It also has a very light floral smell that I love. The packaging is also same as the day cream with a pump dispenser that dispense right amount needed. The packaging is leak proof and easy to carry. The cream is not at all oily and moisturize very well. It also helps in reducing the flakiness and brings a healthy glow. After the overnight application I realised it reduce dullness of my face and make my skin look healthy next morning. Its lightweight hydrating night cream which helps in preventing premature aging effects. 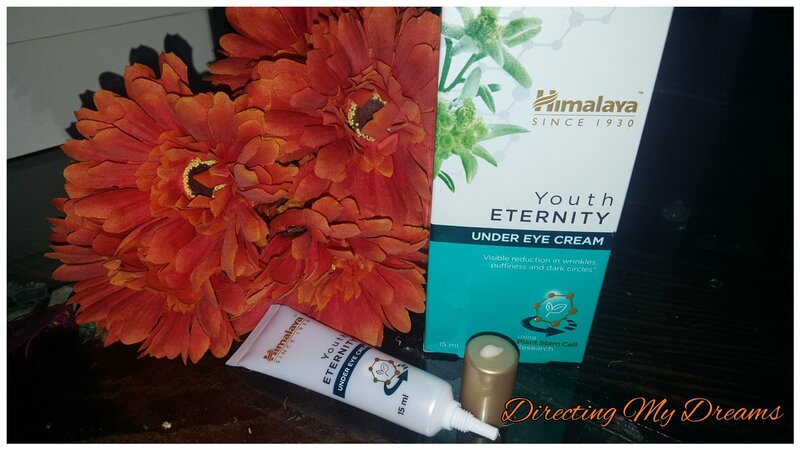 Himalaya Youth Eternity Under Eye Cream : The brand claims, reduces crow’s feet, wrinkles and fine lines. Instantly hydrates and helps your eyes look brighter, it shows visible reduction in under eye pigmentation and dark circles. Also the antioxidants treat puffy morning eyes. To use gently there’s a lot of Himalaya youth eternity under eye cream around the eye area, until the product is observed apply once or twice a day. Works well under makeup. My Experience: The cream is non oily and get absorbed very easily. Loved the texture of it.It comes in a tube packaging and easy to use. My late night routine always give me puffy morning eyes and under eye pigmentation and this cream surely helps in reducing both. It does hydrate the around eyes and reduce Puffy and tired eyes. It gives as the the bright look as claimed. I found the under eye cream soothing to eyes. For best results, all three products together. Daily usage of Himalaya youth eternity day cream along with Himalaya youth eternity night cream and Himalaya youth eternity under eye cream. 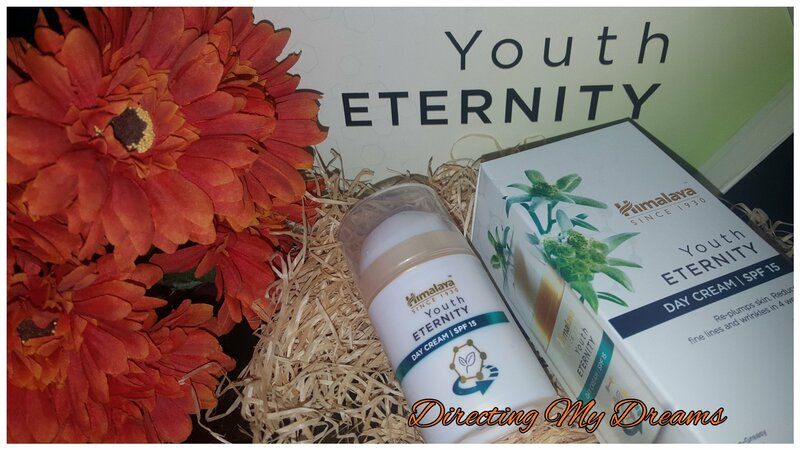 Himalaya youth eternity range is a must have to #PreserveYouthfulSkin. I just love the entire range and suggest you all to try it and see results yourself. That’s a too good one.. Would love to try it out. After reviewing your post I just loved the way u wrote… Feeling happy. Woww…honestly very amazing article ….